Designed for the fabrication of glazed entrance doors for shopfronts, offices and other commercial and industrial premises. 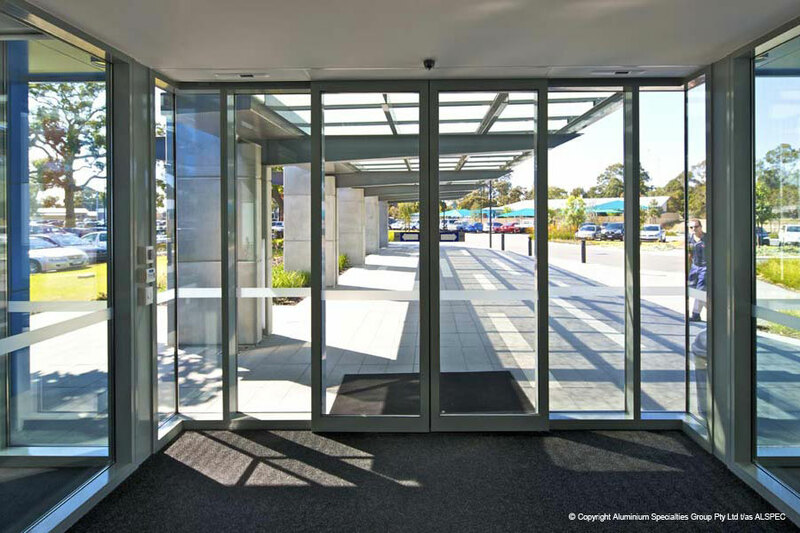 The Swan door from ALSPEC is the most widely used 45mm commercial shopfront door in Australia. The door can be used in a hinged, pivoted or sliding application. 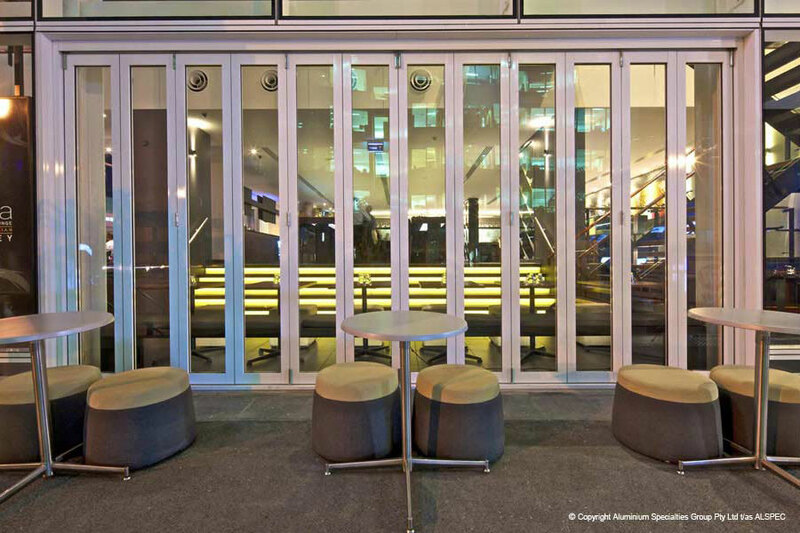 Centre pocket glazing means no vertical glazing beads with horizontal beads on one side only, resulting in improved security, appearance and lower manufacturing costs. 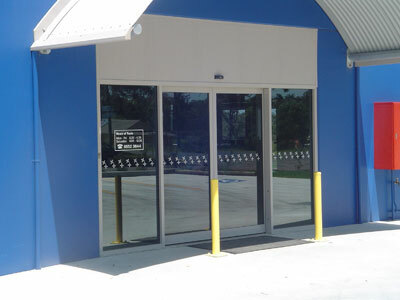 The Torrens door from ALSPEC is a widely used 45mm commercial shopfront door. The door can be used in a hinged, pivoted or sliding application. Frame sections feature snap on beads to all sides and is suitable for a range of glass thicknesses.